Availability: This product is discontinued and no longer available for purchase. 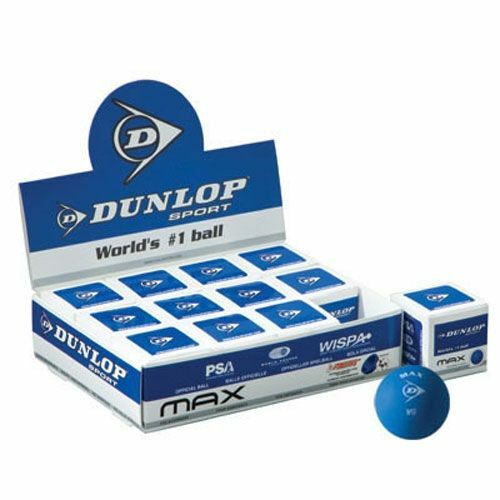 For alternatives browse our Squash Balls department. 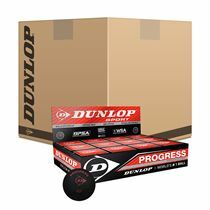 Dunlop's ball range is based on a unique and exclusive design concept, focussed on extending ball 'hang-time', the time taken for the ball to complete its bounce. This research and development breakthrough helps make hand-eye co-ordination easier and allows correct technique to be developed and rallies to be extended - vital ingredients to help all players to achieve their personal best and increase enjoyment. for submitting product review about Dunlop Max Squash Balls - 6 dozen.